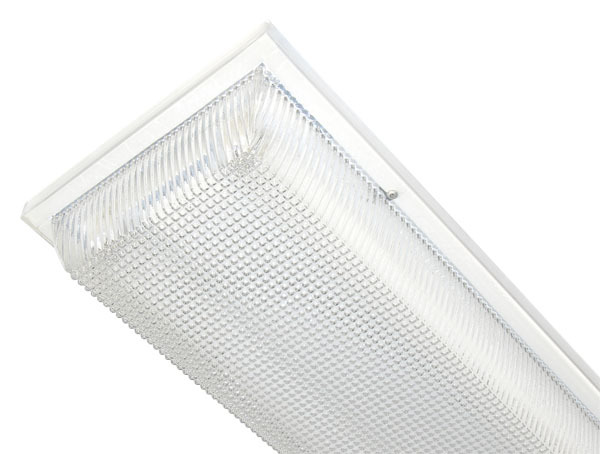 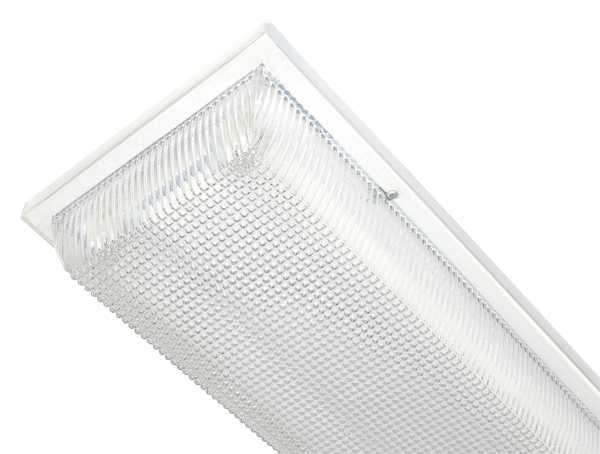 Energy-efficient luminaires quality engineered to resist rust, corrosion, moisture, dust and impact. 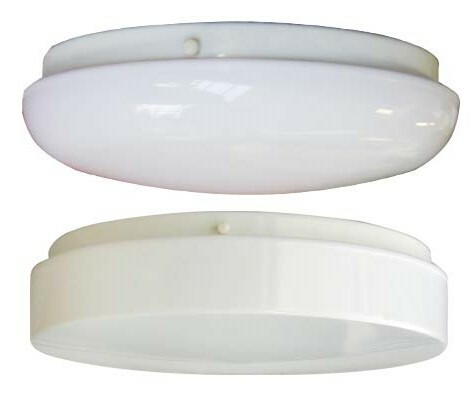 These stylish fixtures are designed to withstand abuse from environmental elements and vandalism. 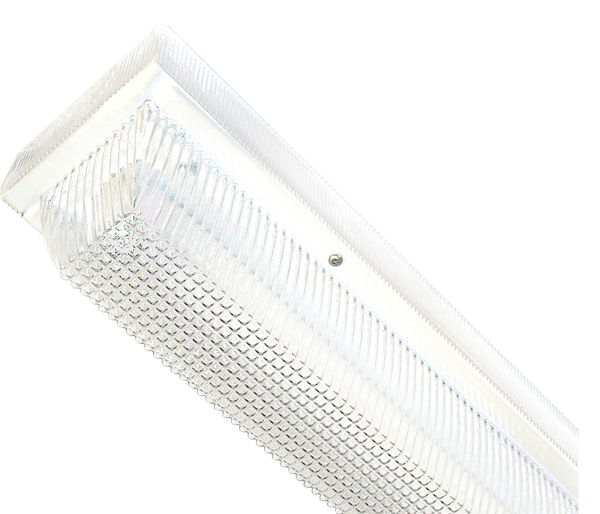 Wet Location rated models are ideal for boat houses, cold storage and freezer warehouse applications, beach and lake homes.